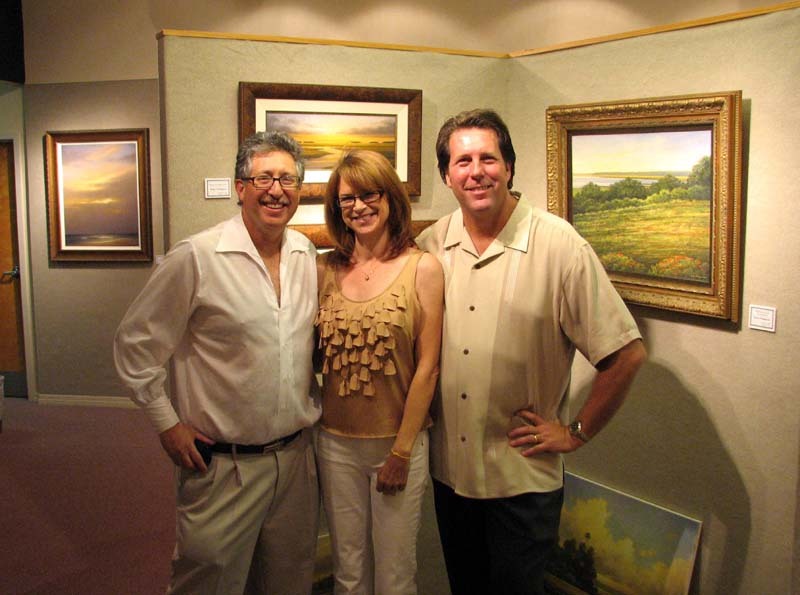 Thanks to Robert Rowen and his wife, Suzanne for hosting a successful showing at thier beautiful gallerry in Tampa on April 28th. If you missed the show, there’s plans for a second opening at their new gallery in St. Petersburg on Saturday, May 12th. 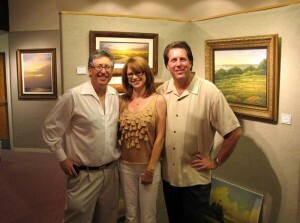 Go to www.nuancegalleries.com for more information.